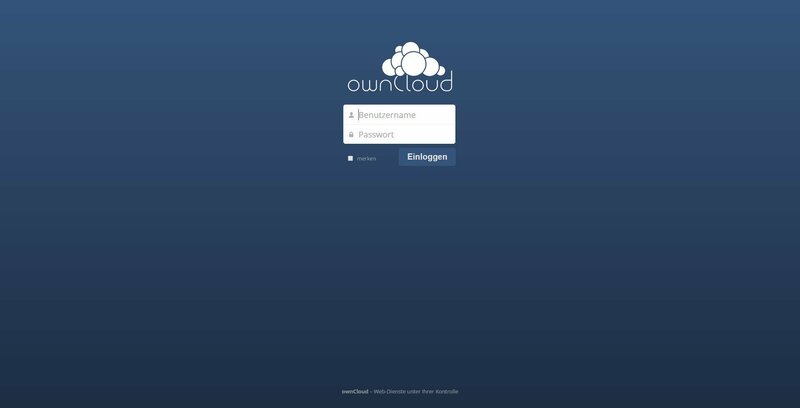 Furthermore you´ve to download both apps from the owncloud app store for the version 8. Now replace your downloaded files with the installed ones. Path: /owncloud/apps/. For sure it´s recommended to deactivate both apps before upgrading owncloud.